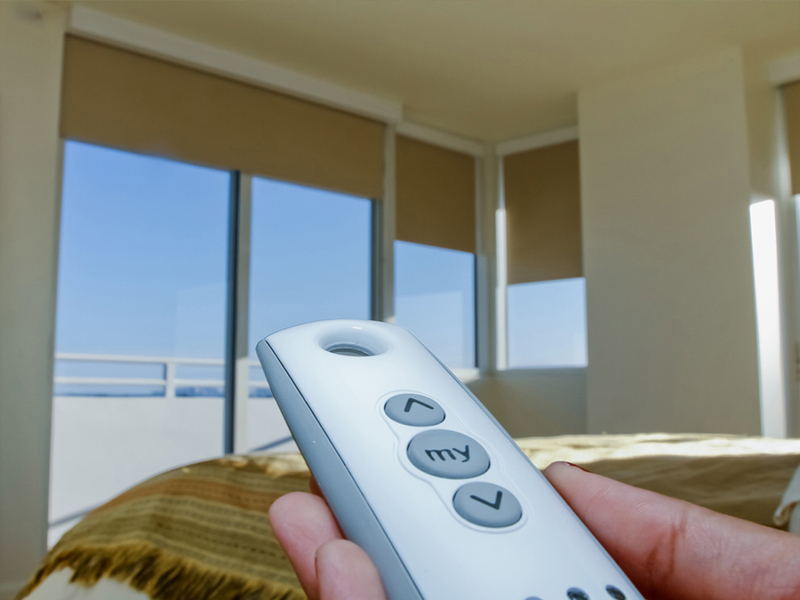 How To Automate Motorized Blinds With Neocontrol Solutions! Motorized blind automation is an essential application for creating sustainable smart home projects. Home insulation control has very considerable effects on light bill reduction. Just by using tubular motors, we can reduce the energy consumption of a home by 5 to 15%. 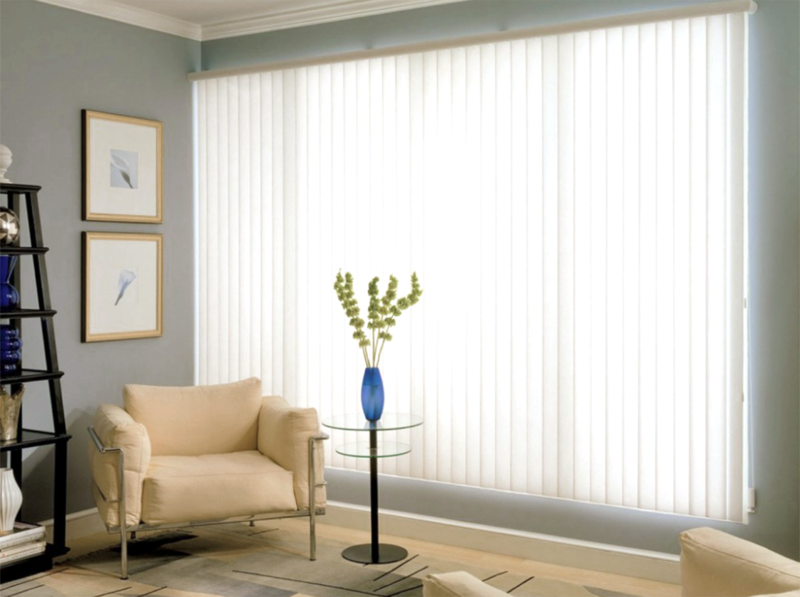 The use of automated blinds not only allows us to do much more than just lessening glare and excess heat in a home. Tubular motors enable the systems integrator or architect to fully customize their design with various blinds models. All of that comes with the convenience of adjusting the blinds operation from a cell phone or tablet. Automation of tubular motors for blinds is also quite flexible as it can be adapted to corporate and office environments. Creating integrated designs with automated blinds makes your projects much more creative (and profitable!). After all, how can you use these solutions to create your projects? In this post, we will show you how to automate electric blinds and the benefits of automating this system! Tubular motors are used exclusively for automated blinds. It works with cylinders, which are installed to move like rollers where the appliances are fitted. The installation is completely technical, done directly by the blinds integrator or reseller. These professionals are also concerned with providing control units and modules for autonomous communication between motors and systems. Communication between the blinds’ motors and automation control units is done through automation protocols common to the systems, or through dry contact. Serial, radiofrequency or infrared-based communication allows the control of the motors in a more complete and integrated way, as well as provides commands other than the simple open and close ones, such as tilting, short up and short down etc. This is also essential for scheduling scenes, which will make the environment sustainable and automated. To enable manual control of automation, the interfaces are diverse, varied and with the capacity provided by each manufacturer. In summary, we will highlight the main ones. By transmitting information from the control unit to the tubular motors, motorized blinds open and close by themselves! There is also the possibility to schedule times and turn them off completely (master off or direct tweak) through mobile devices. Many of these features are also used in corporate automation, especially in offices and outside areas. The same technology of tubular motors is used in larger blinds and awnings, with integration to external solar sensors. With the ease of centralizing all automation in the same system, this solution is as economical as the home solution. World leader in tubular motors, Somfy has developed its own radio communication technology between devices and automation control units. 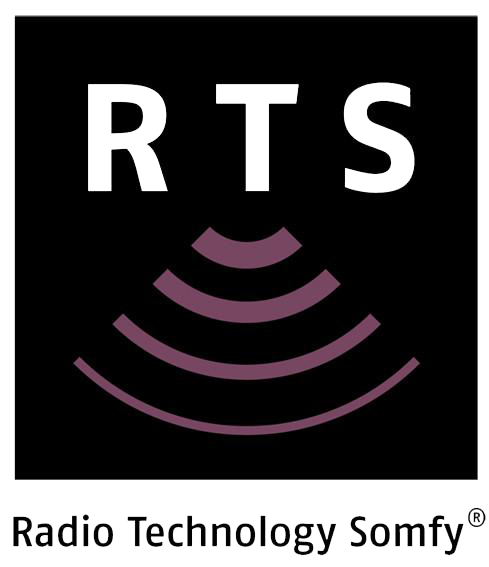 RTS – Radio Technology Somfy™ – was created as a protocol between electrical curtains, remotes and wall interfaces. Additionally, the technology transmits solar, wind and rain sensors to the control units, ensuring the smart operation of the system. Somfy’s RTS is omnidirectional, being transmitted within a radius of 20 meters from the automation control unit. Radiofrequency is mainly used in electric curtains, but is also used in other equipment of the brand. External screens and awnings can be controlled by the systems, as well as the blinds motors. Somfy control interfaces make it easy for the user to set up, allowing individual or multi-channel command of system applications. To this end, it developed the control with the function My™, that facilitates the activation of commands which are preset by the user. Overall, devices with Somfy motors can be adjusted by up to 12 different interfaces. Neocontrol automation systems, in addition to Radio Technology Neocontrol (RTN), use the RTS to control tubular motors for blinds and curtains. Besides the common scene interfaces, a Neocontrol systems integrator can also sync Google Home and Amazon Echo. In this way, setting up scenes is an even more autonomous process for the user, who can enjoy all of the technologies in a single smart home system. The efficient construction of a network structure is decisive in order for the automation to be cost-effective and valuable for clients. Simultaneously, the control of motorized curtains must be smart to the user and practical to the installer. In this case, which system is more appropriate? Wired or Wireless? The Module wired system provides unlimited scope for load control on Somfy motors. Compatible with 127V or 220V motors, the connections require the use of relays and actuators. If, on one hand, infrastructure investment is necessary, on the other, the scope for scene interfaces is unlimited. This aspect makes the solution ideal for spaces up to 400 m², such as corporate environments. Motorized blinds are easier to install in wireless systems because they don’t rely on relay contact connections. They are also, of course, cheaper for clients because they do not have structural costs – they use plug n’ play switches. The complete automation of motorized blinds and curtains is made by load control modules or motors with factory protocols. The choice of micromodule systems can be more expensive, since it requires individual equipment. In contrast, systems that rely on tubular motor control are advantageous because they have scalability. While centralizing automation, they allow the introduction of new installations into the system. From the commercial point of view, it is excellent to the integrator, who can offer complementary products to the user. On the client’s side, reliability is much greater, as systems are constantly updated without losing their integration capacity. This is the example of Neocontrol solutions. Because they have tubular motors with RTS technology, adjusting and tweaking channels and scenes as explained above is enough. IT’S TIME TO STYLE YOUR PROJECT! Finally, it’s time to talk about design and architecture associated with tubular motor technology! The automation of blinds and electric curtains does not limit the ability to style your projects. On the contrary: motorized blinds, brise-soleils and controlled curtains are more functional and ubiquitous in relation to the space of the house. With the motorization of the equipment, it is possible to completely eliminate the use of pins and ropes for manual adjustment. In case of power failure, this won’t be a problem as long as automation is in a no-break system. These subsystems – especially in wired networks – store short-term power for the autonomous operation of smart home devices. Due to this peculiarity, integrators need to pay attention to the other professionals involved in the design of the house, ensuring the sustainability of the automation. The efficient reduction of energy costs also depends on the blinds’ materials and window dimensions. For example, shutters that do not efficiently insulate the home from heat stroke increase energy consumption by air conditioning. Therefore, it is preferable to create integrated projects and opt for solutions that work with all automation pillars. In addition to maintaining the integrity of the system, this does not reduce the customization capacity of your project, be it in its technical or aesthetic aspect. Today, it is possible to build smart and daring houses with tubular motor technology of various applications. 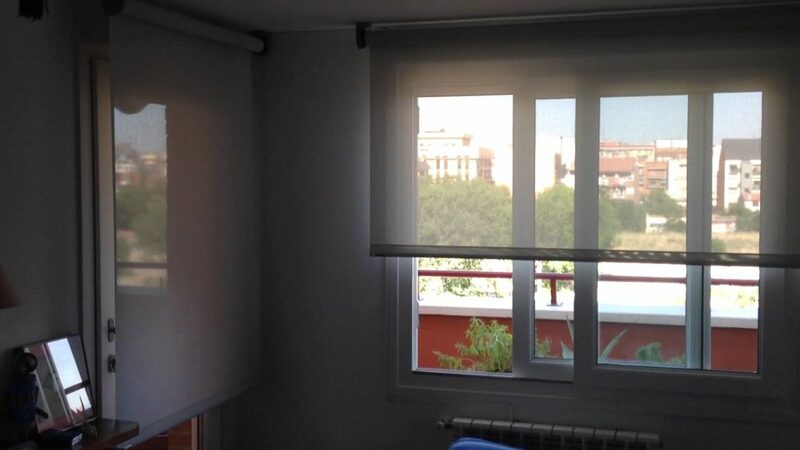 For example, Somfy motors provide automation for two models of electric blinds. Conventional – model with unmarked ripples. The systems can be customized in the opening mode and combined with the other subsystems of the house to create more diverse scenes. Again, it all depends on the integrator’s creativity! Whether for a commercial or residential client, the entire chain of tubular motors can be edited. In this article, we show how the automation of motorized blinds and curtains is essential for home automation. Nevertheless, we conclude that the installation of these equipments favors the energy efficiency of the house. Through the smart control of interfaces and the use of various sensors, the initial expense is certainly offset in the long run. However, regarding the price, it is necessary to emphasize that the more complex the automation of windows, the more expensive it will be. In sales, you have to be frank to the customer. On the other hand, do not forget that the benefits of automation grow the more you spend! Robust automations have greater range, scene setting options, and device integrations. In contrast, wireless solutions are a product that combines comfort with a good return on investment. Serving as an “entry” for new clients into the home automation market, it allows new niches to be explored by integrators. In order to stand out, however, the integrator must have the best and most complete products available. To this end, we recommend using Neocontrol home automation solutions. With full integration with RTS Somfy technology, our systems offer quality software and devices for motorized blinds projects of our certified professionals. Interested in our solutions? Sign up for a demo or get in touch with one of our product specialist to apply to become a Neocontrol home automation integrator.